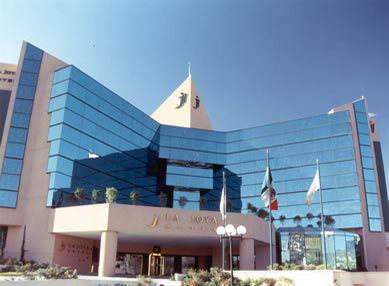 The best located hotel in Pachuca. La Joya is an important venue in the most elegant, modern and exclusive area of the city. 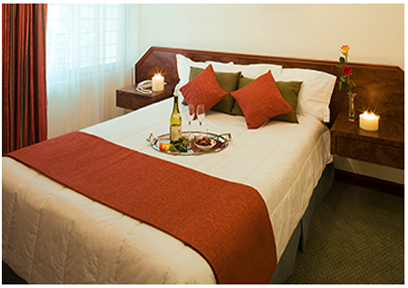 Our hotel is well known for its traditional accommodations and considered the best in town. 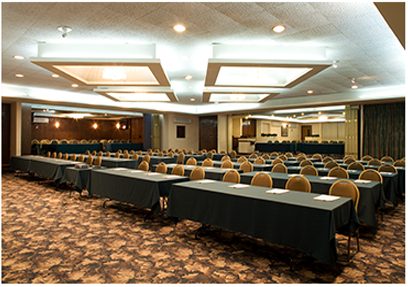 Conveniently located just minutes from downtown. 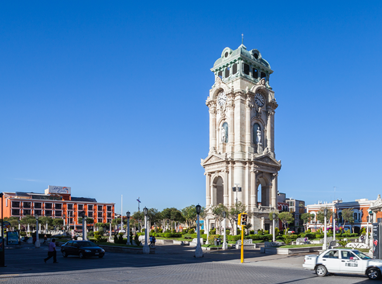 Visit our destinations in Pachuca and Tulancingo, where you will find several attractions that you cannot miss. 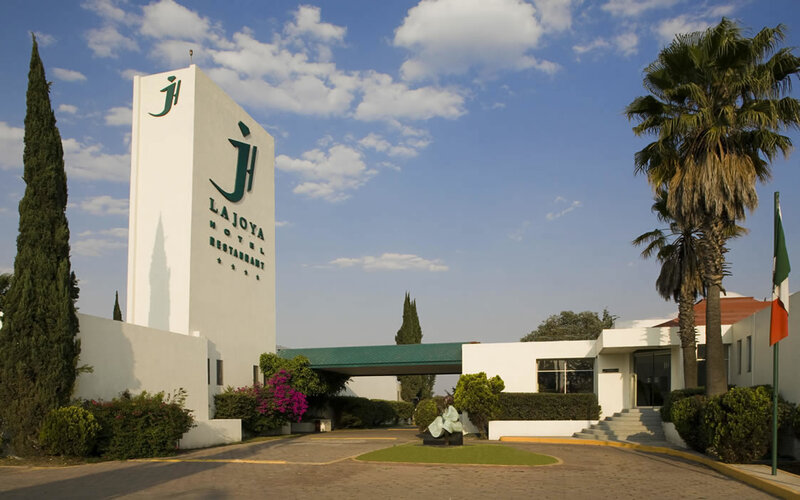 From the beginning of its activities to today, HOTELES LA JOYA have been leaders in the industry of the hospitality, at present they continue being a reference of quality and warmness in service. 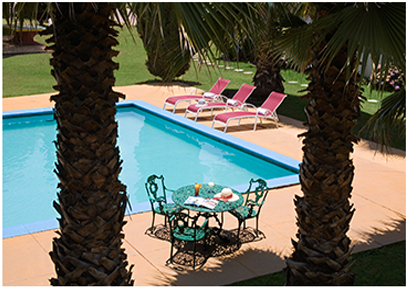 This constant leadership is the result of being true to our philosophy.